Fun Ways to Sip and Savor During California Wine Month! 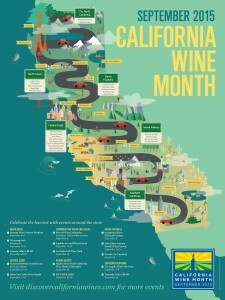 September is California Wine Month and wineries across the state are marking the occasion! 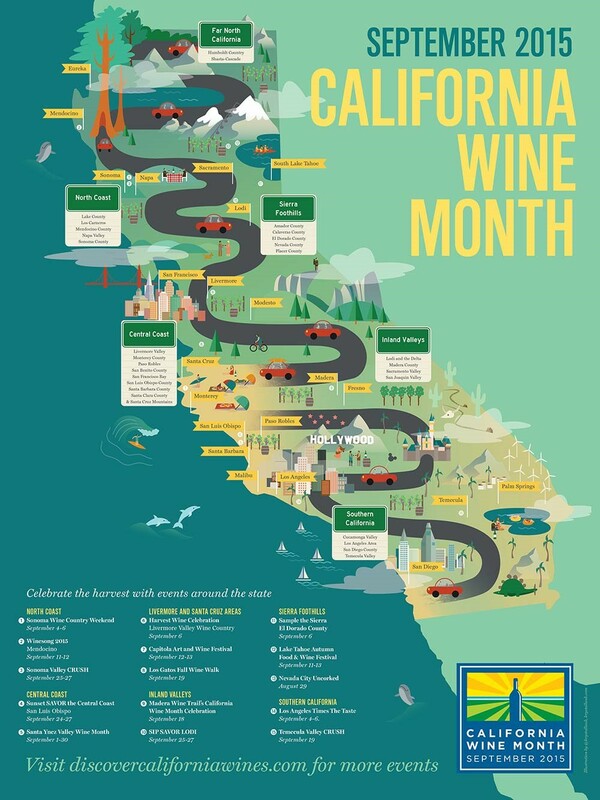 California Wine Month celebrates the annual harvest with more than 50 exciting events, from VIP wine tastings, tours and wine festivals to crushing and blending your very own wine. Some upcoming events are Winesong 2015 in Mendocino on September 11 & 12, the 33rd Annual Capitola Art & Wine Festival on September 12 & 13, and San Luis Obispo County’s Sunset Savor the Central Coast, September 24-27. 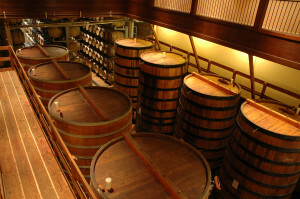 Temecula Valley is celebrating California Wine Month in two big ways. The first, is with the SIP Passport. It’s good for the entire month of September, and you get to choose when and which four (4) of the TVWA’s 30+ member wineries you wish to visit for a regular flight tasting – all for a discounted price and one ticket! You’ll also receive a souvenir TVWA wine glass! Purchase a $40 passport for use Monday through Thursday and a $50 passport to use Friday through Sunday. In addition to the SIP Passport, Temecula Valley will celebrate California Wine Month with CRUSH, a wine and culinary showcase. The event takes place Saturday, September 19, from 7pm-10pm at Wiens Family Cellars and will feature 100+ wines, poured by more than 30 Temecula Valley wineries. There will also be food samplings from local restaurants and caterers, as well as live music. VIP ticket holders will get early access to a private (limited to 100 guests) tasting with the area’s star winemakers who will be serving their favorite, reserve and award-winning wines. VIP tickets are $110. General Admission tickets are $85. 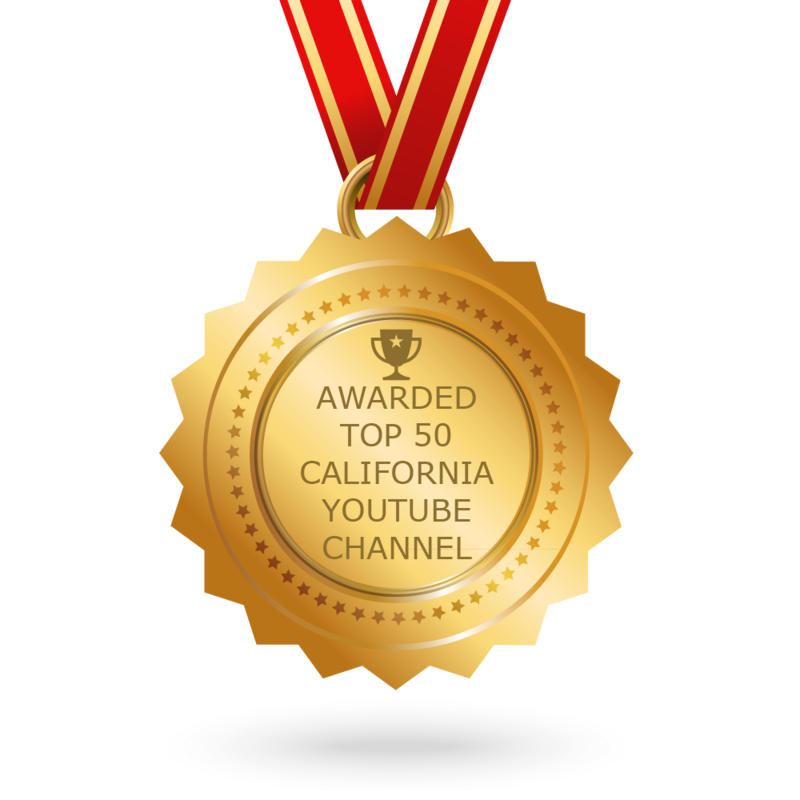 For much more on California Wine Month, be sure to watch our story below! And to search for CWM events in your area, click here.